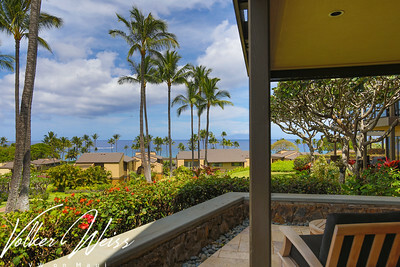 Wailea Elua 2011 has the TMK 2-2-1-8-70-41. 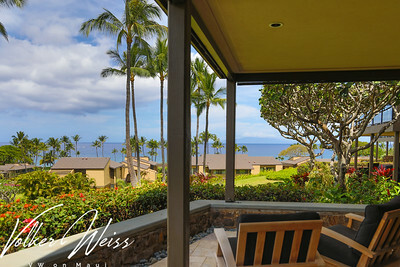 This is an ocean view, ground floor unit with one bedroom and two bathrooms, offering 1025 interior square feet plus an additional 269 square feet on the lanai. 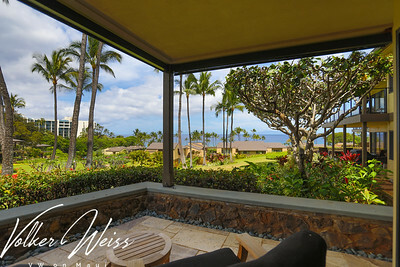 The superior remodel from the beginning of 2011 includes tiled floors, masterfully combining the in- and outdoor living spaces. 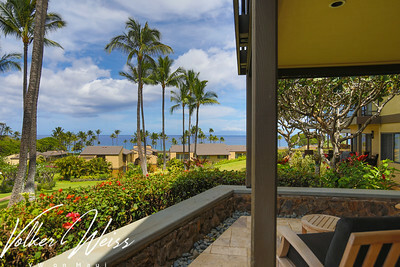 It's private and quiet location, makes Wailea Elua 2011 the excellent destination for your relaxing vacation or unforgettable honeymoon. 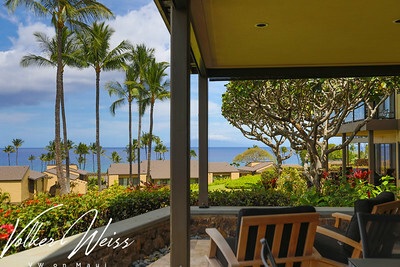 This exquisite remodel was completed by John Puccinelli and the interior design is from Kristin Holmes (ASID), owner of Swan Interiors. 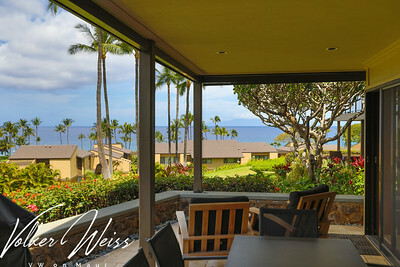 Wailea Elua 2011 is available for rent through the Maui Rental Group. 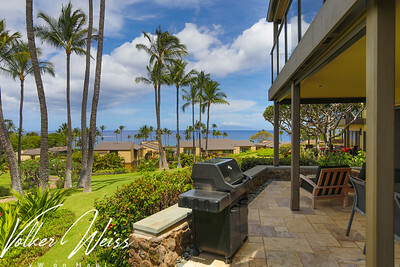 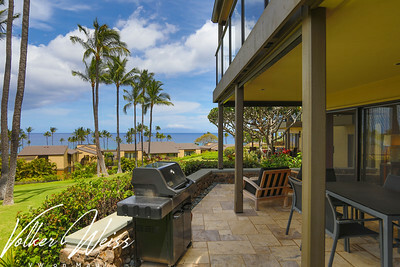 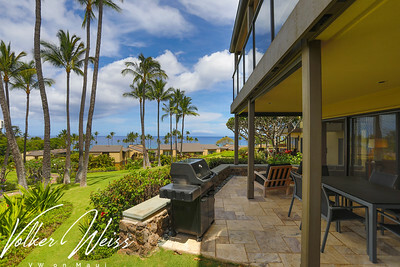 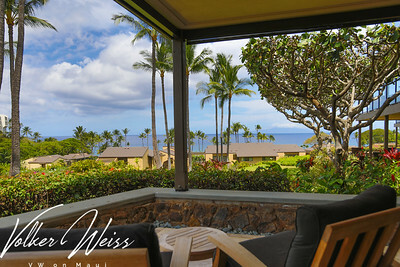 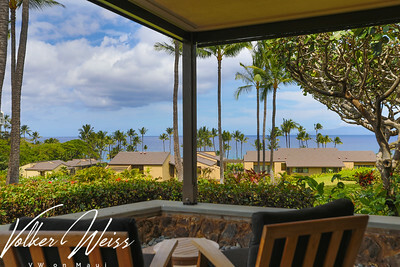 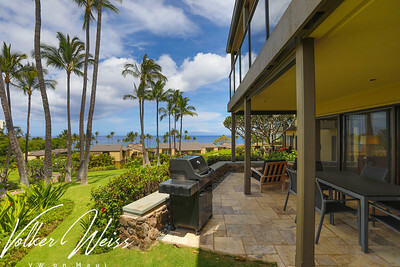 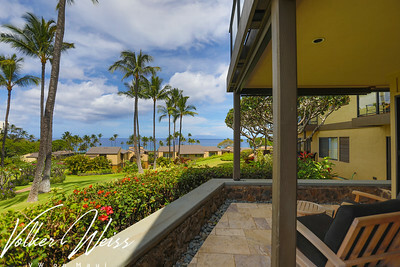 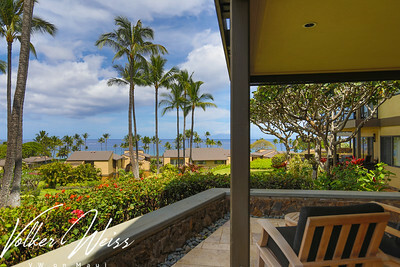 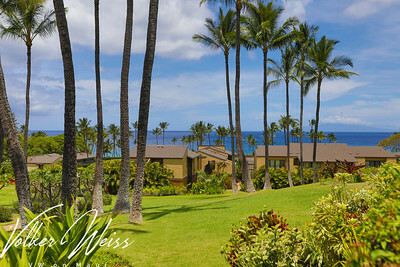 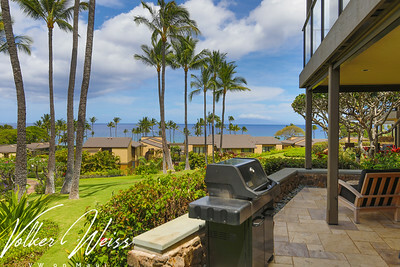 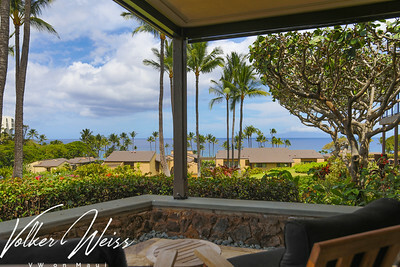 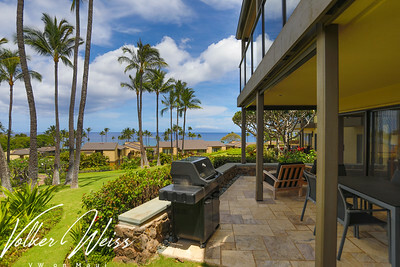 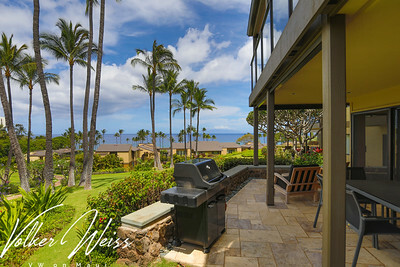 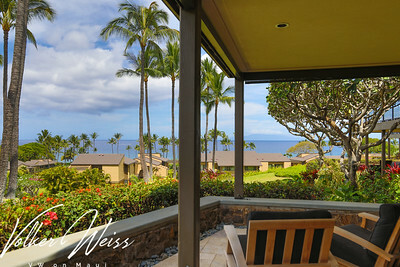 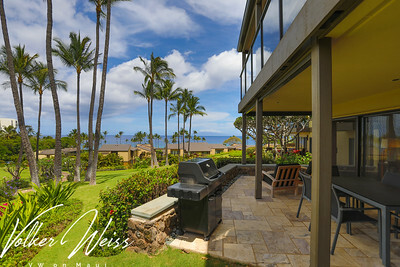 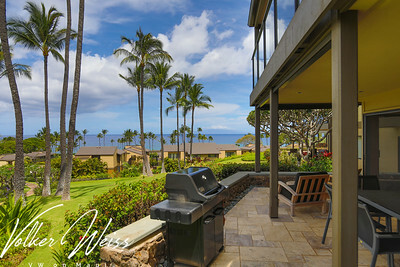 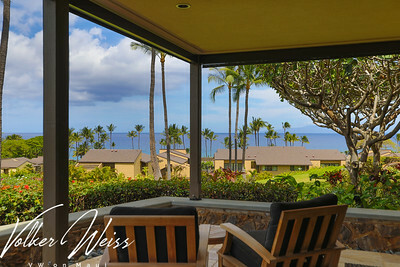 Current listings and Sales Reports for all Wailea Condos, including Wailea Elua in South Maui are available at VWonMaui.